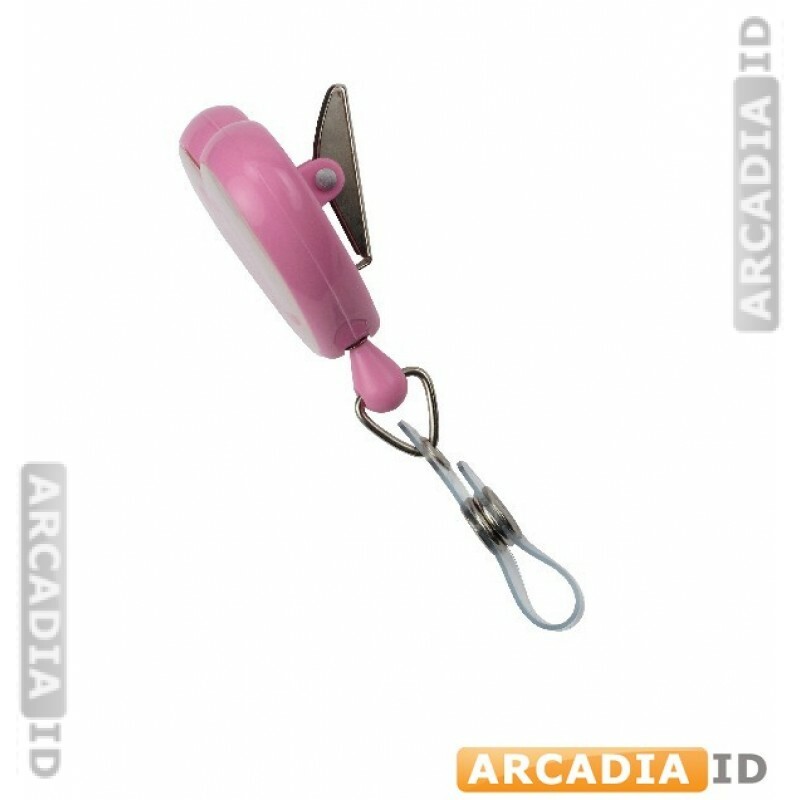 50 packs of badge reels help you to save money and time. 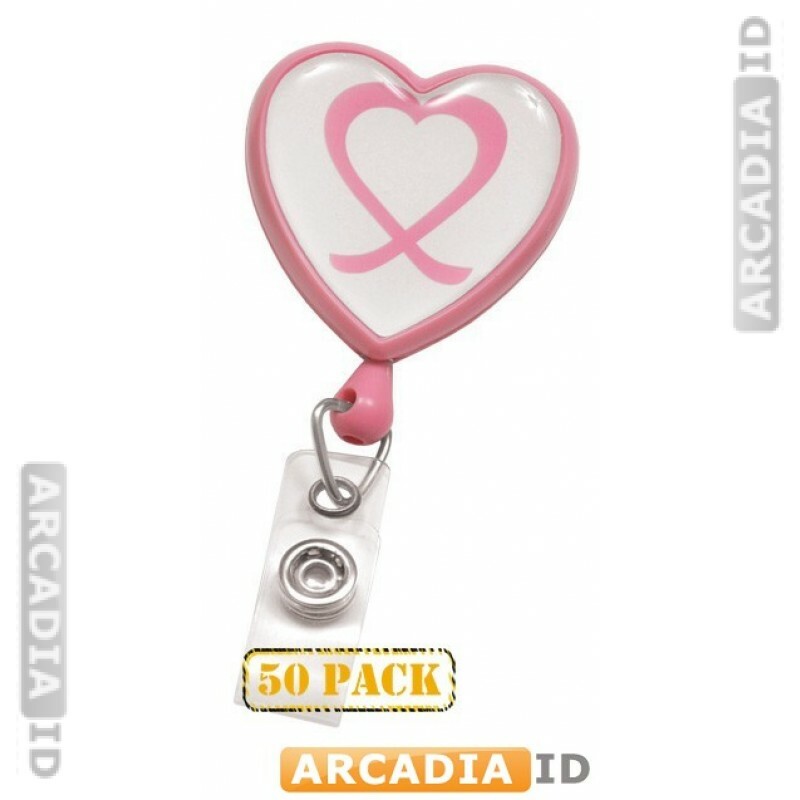 These badge reels feature a heart-shaped design to raise cancer awareness. Don't see what you need? Contact us today and we'll be happy to help. 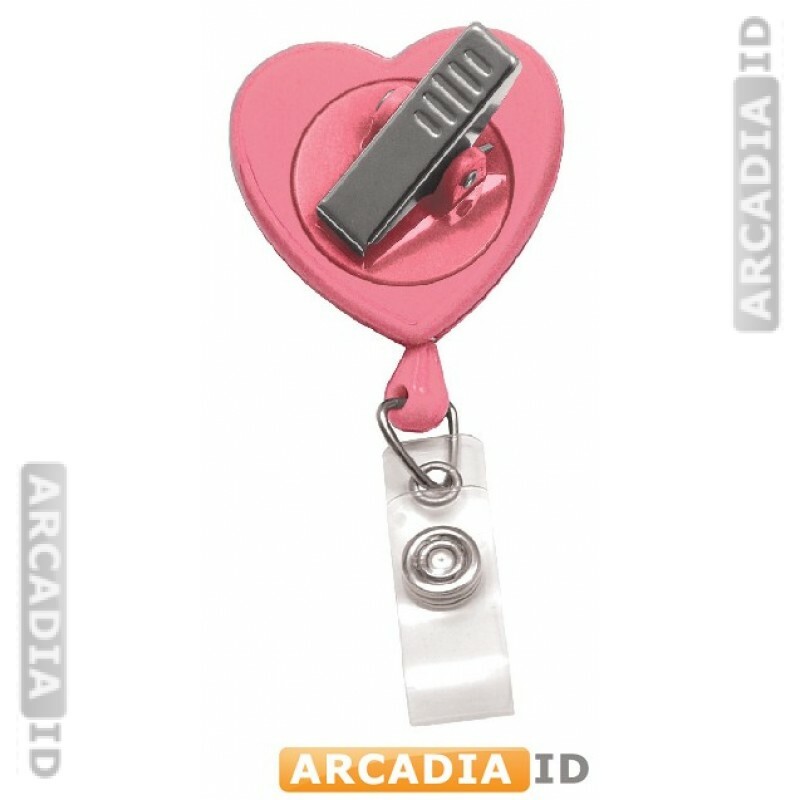 For the top products and rates trust ArcadiaID.